Дело о дорогих юристах, или что такое судебные расходы? Экономика судебного спора: что, где и сколько? Litigation funding has grown dramatically for the last year in Russia. Businesses and individuals, having already used the model, claim it has actually become a way to get a lawsuit to the court. Now Russia has all the conditions for Litigation Funding market growth. 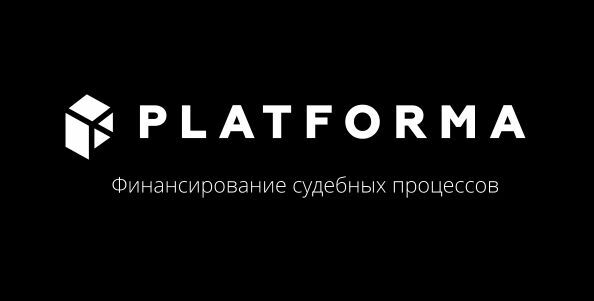 PLATFORMA estimates, the market is about 100 billion Roubles per year. Apparently, Litigation Funding progress will become one of key means for development of legal representation market. It will increase the demand for legal assistance and contribute to the growth of fees and efficiency of cross-border disputes. Foreign and Russian investors and lawyers, successful in litigation funding, will discuss the topics at KOMMERSANT and PLATFORMA Business Breakfast at SPILF 2019. Legislative control of third party dispute funding. What lacks? What is a solution? Expensive lawyers case. What are court fees? The economics of Litigation Funding: what, where, and how much?